We have recently joined the non-profit community of the State of Washington. After a rigorous process involving gathering of documents, verifications, and applications, we have been recognized before the State of Washington as a non-profit organization. Being granted such status, now we can apply for a variety of financial aid programs and government subsidies that are available to organizations holding this status.This is an important step we have taken and we take pride in making this announcement. 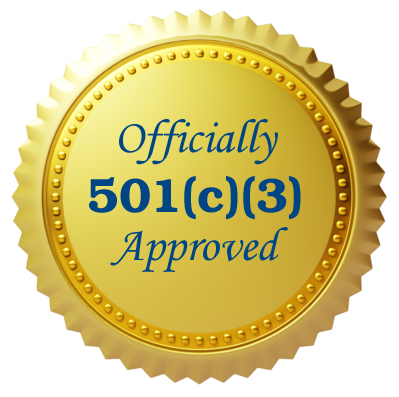 Tax-exempt nonprofit organization | 501(c)(3). Garinagu HounGua has been approved for the 501(c)(3) tax-exempt nonprofit organization status. An organization is exempt from federal income tax when it's activites have the following aim: charitable, religious, educational, scientific, literary, testing for public safety, fostering amateur sports competition, or preventing cruelty to children or animals. Garinagu HounGua seeks to educate the general public about the Garifuna culture and traditions. Also, Garinagu HounGua is committed to social, political, and economical development of the Garifuna community living in the state of Washington.